Splendid black granite that hardly loses its strength, sheen and shine, the Volcano Black from the house of S K Marble is a name to reckon with for its distinctive features and timeless beauty. This black beauty from India is popular for its consistent textures and cool colour. 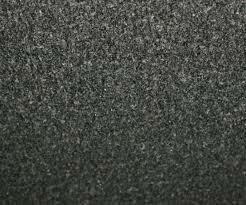 Our exclusive assortment of Absolute Black Granite is extensively used in different industry applications. Our clients can avail these marble stones at leading market prices. Its jet black color enhances the beauty of the premises and also helps in maintaining it for a longer duration. The offered assortment is easy to clean and require low maintenance.